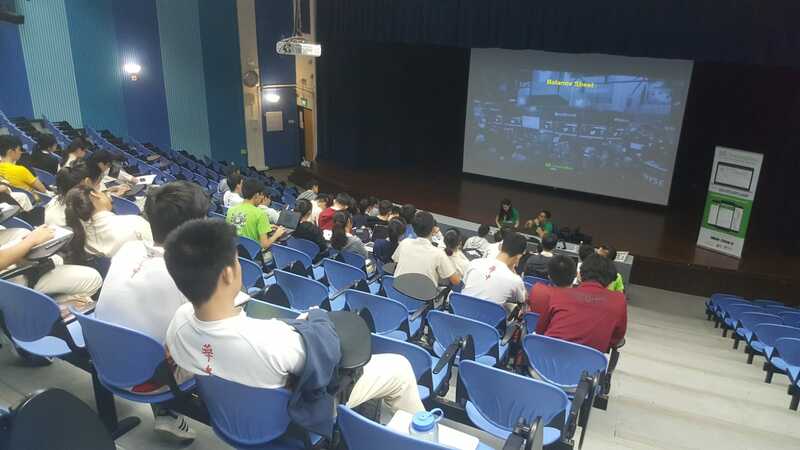 We had the honour and privilege to do an investor starter workshop at Hwa Chong Institution last week! 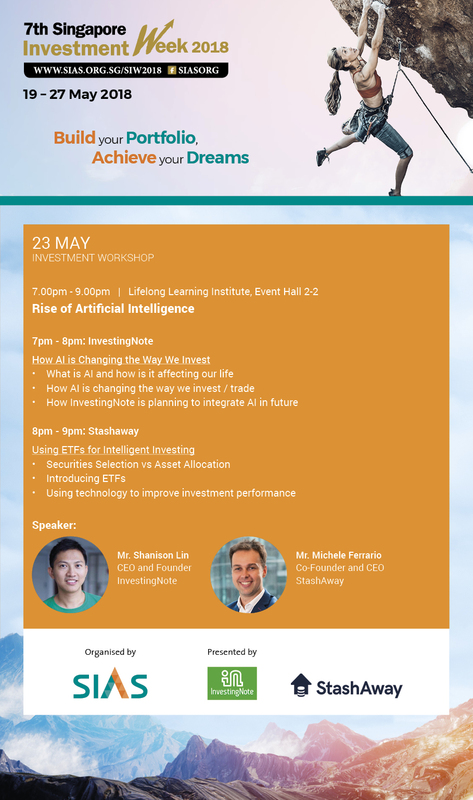 In association with SIAS (Securities Investors Association Singapore), we conducted a 3 hour workshop for Hwa Chong Institution for junior college students to take the first look into their investment journey. 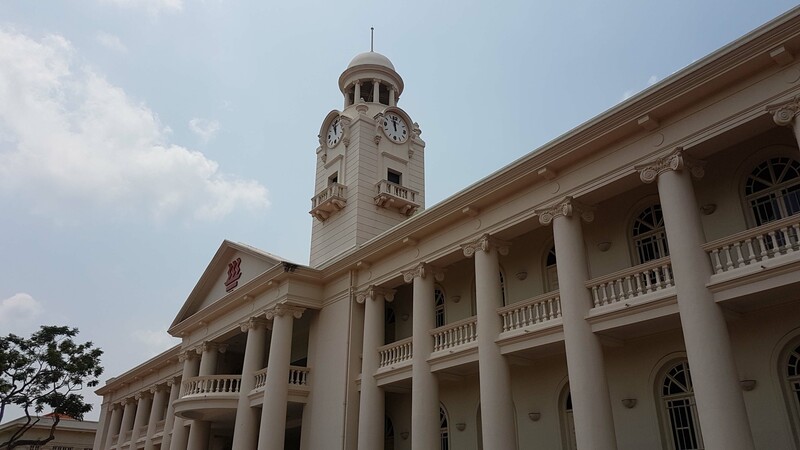 The famous clock tower inside Hwa Chong Institution. If you don’t already know, Astrea IV is a wholly-owned subsidiary of Azalea Asset Management Pte. Ltd, which is indirectly wholly owned by Temasek Holdings. 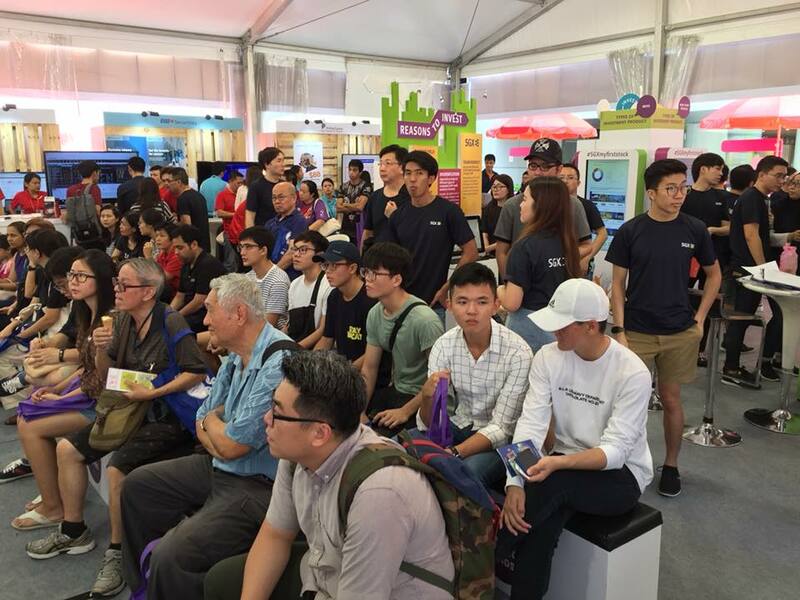 In fact, earlier this month, Temasek Holdings CEO Ho Ching described the upcoming Astrea IV PE Bonds as a good “way to grow (our) retirement nest egg”. 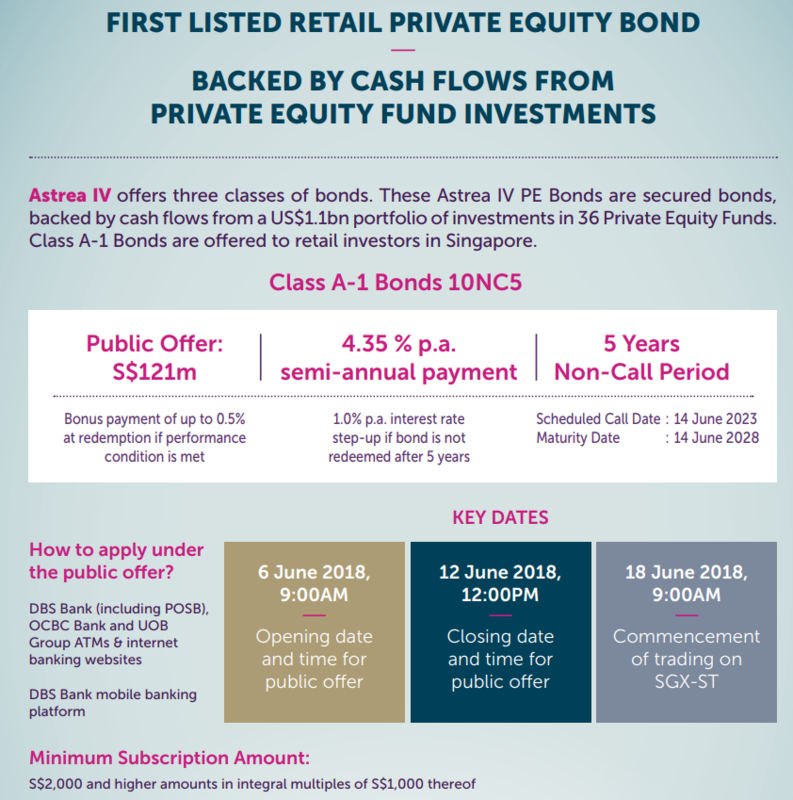 Unlike most bonds, the Astrea IV PE Bonds will be the first-of-its-kind allowing retail investors to access the private equity investment class that is usually exclusive to high net worth individuals, large financial institutions and funds. Here is a short run down of the description of the Astrea IV PE Bond. 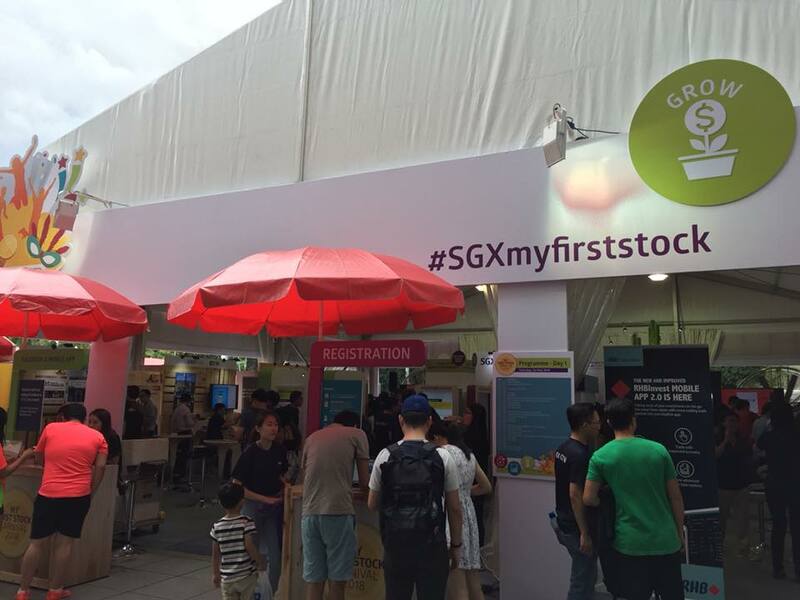 THE Azalea Group, a Temasek unit specialising in investments in private equity, has launched its first PE-backed bond for retail investors, with a smaller-than-expected retail tranche of S$121 million according to Straits Times. 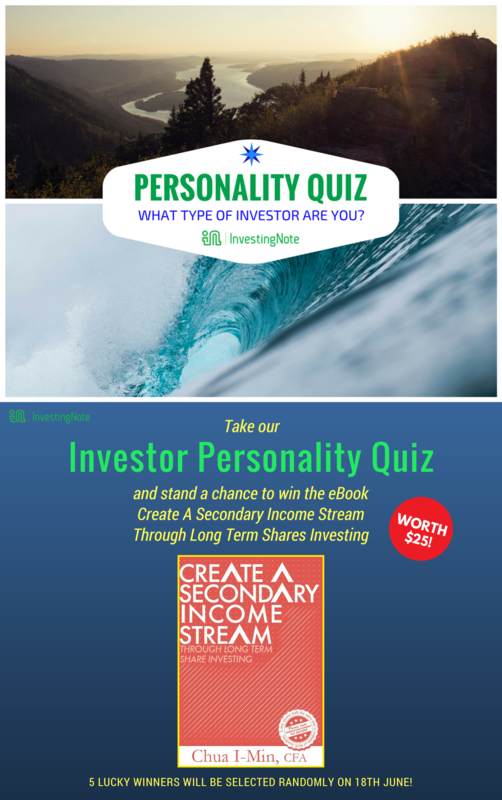 Really, have you ever wanted to find out what type of investor are you? 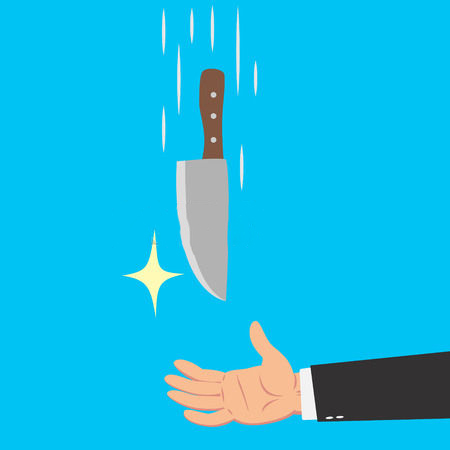 This is a quick, 5-question quiz to reveal what type of investor you are. No right or wrong answers! 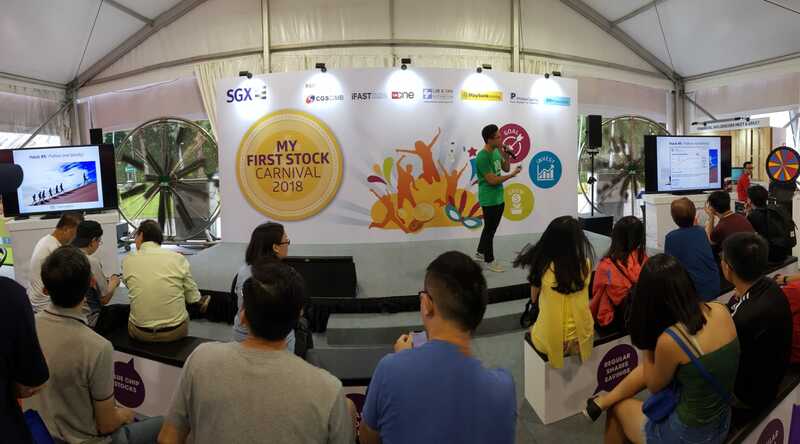 Complete the quiz by 18th June, 12pm and 5 lucky winners will be selected randomly to receive the eBook: Create A Secondary Income Stream Through Long Term Shares Investing by veteran SGX academy trainer and investor, @chuaimin. Winners will be contacted privately via FB messenger. Check out our upcoming Mid-Year Market Outlook Free Seminar here. What is Market Depth (Level 2 Market Data)? Market Depth (MD), also known as Level 2 Market Data displays the number of Buy orders and Sell orders of each price level of a particular listed security (eg. stocks or ETFs), up to 20 levels of pending orders on each Buy and Sell side. In simple terms, it shows the different price levels which buyers are willing to buy and sellers willing to sell at any given time where buyers are represented on the left and sellers represented on the right in the order book. 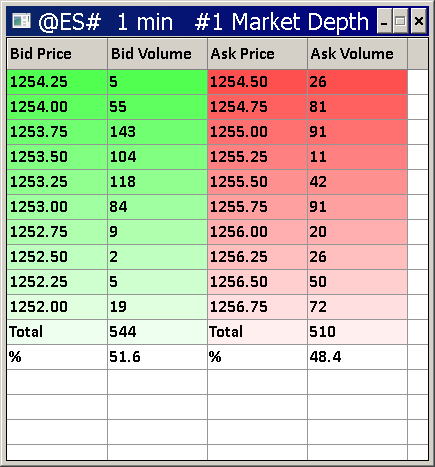 MD is in real time and the orders shown changes constantly during pre-open session to market close. 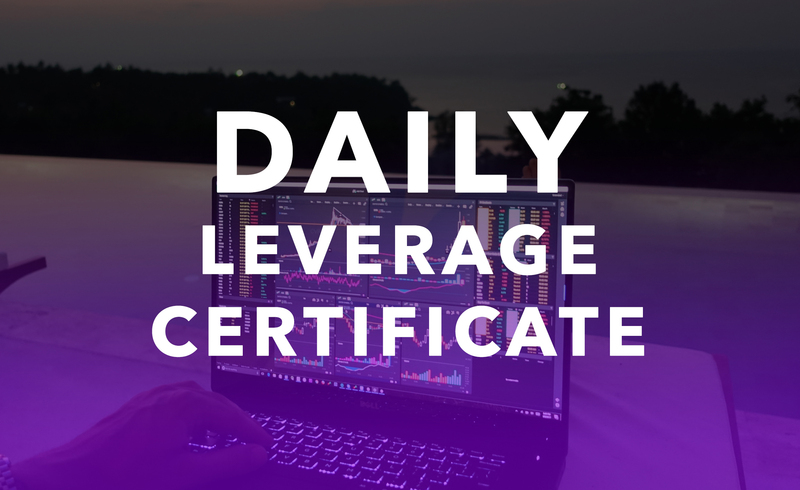 MD information is available on all trading platforms upon subscription with your broker and it allows investors and traders to enhance trading decisions by checking stock liquidity, optimising buy / sell orders, and establishing price support / resistance. This post first appeared on InvestingNote and was written by our verified community member, Li Guang Sheng.